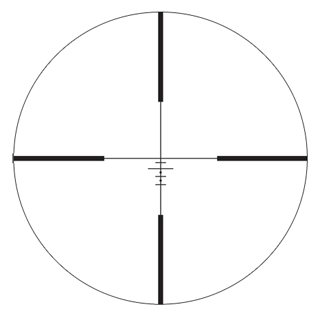 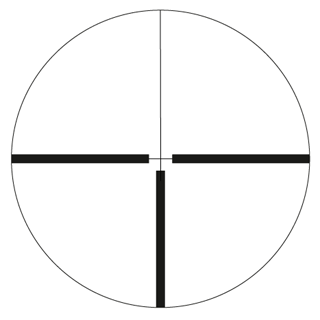 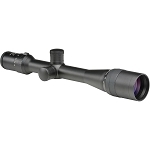 Meopta USA introduces additional models to its popular MeoPro® 1-inch riflescope series. 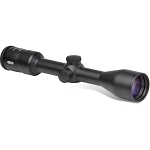 Known for incredibly bright optics, precision mechanics and reliability, the MeoPro line now includes 3-9x40, 4.5-14x44 and 4.5-14x50 in hunting and target versions. 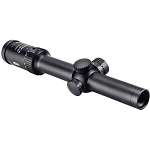 All MeoPro riflescopes are built in Meopta’s Long Island, NY facility and deliver outstanding performance, distinctive design and exceptional value. 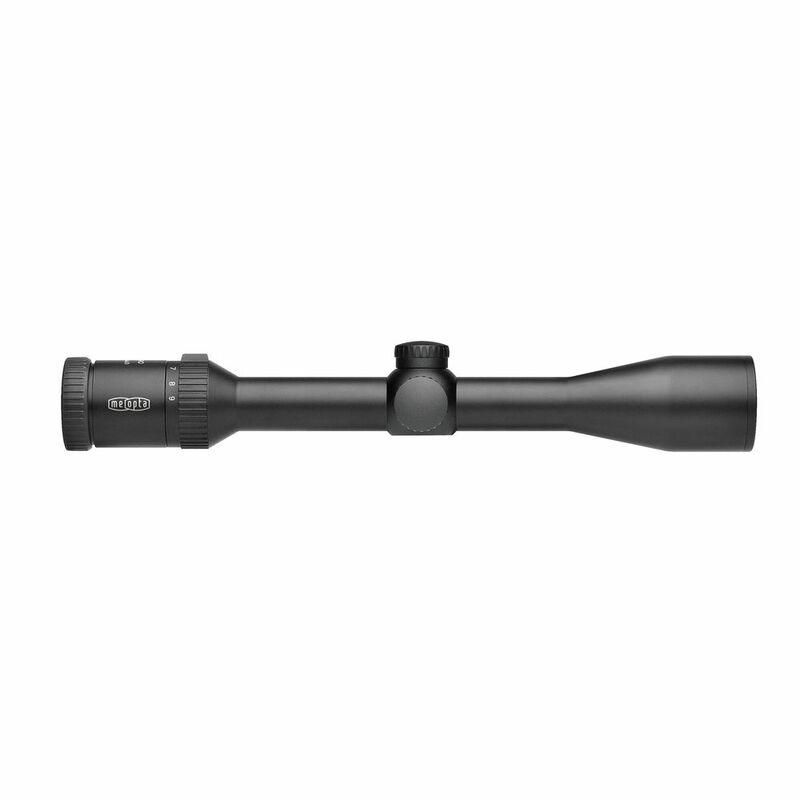 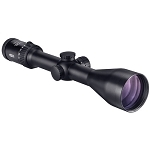 The European assembled MeoPro® 3-9x40 riflescope is a versatile medium-range scope perfect for white-tail hunts. 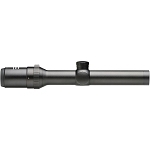 MeoTrak RZ turrets deliver precise, finger adjustable ¼ MOA click adjustments. 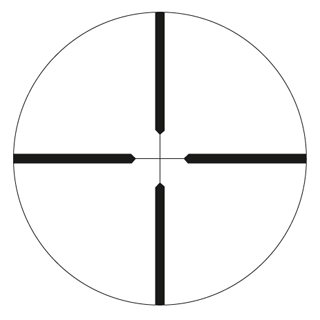 Precision ground and polished lenses with MeoBrightTM ion assisted multi-coatings deliver an outstanding 99.7% light transmission per lens surface for exceptional brightness while MeoShieldTM coating protects exposed lens surfaces from abrasion.